Kathy says: One of the reasons I love curry is that it blends spices used in desserts with savory and fiery flavors. Because of that, this granola straddles the line between savory and sweet. Try it as a delicious topping to the Indian-Spiced Tomato Soup (recipe on page 107) or a great change of pace to your normal morning yogurt. 2. Let cool on cookie sheet and break it up into large or small chunks with your hands. Use to top salads or plain yogurt, or just eat by the handful for a snack! I love anything with oats. Not used to savory dishes, but I would surely give some a try. I also love anything with oats. Not used to savory dishes, but I would surely give some a try. I put oats in meatloaf. Love the thick handles on OXO products. I am in the market for a good salad spinner. How amazing. I can see some many possibilities for these oats – can imagine them in a little tub at work for a quick lunch or just snacks. And I love the idea of the savoury oats as a topping for soups and stews or even for a savoury vegie bake. Madagascar and South Africa?! Wow! Hope you share a bit more about your adventures. 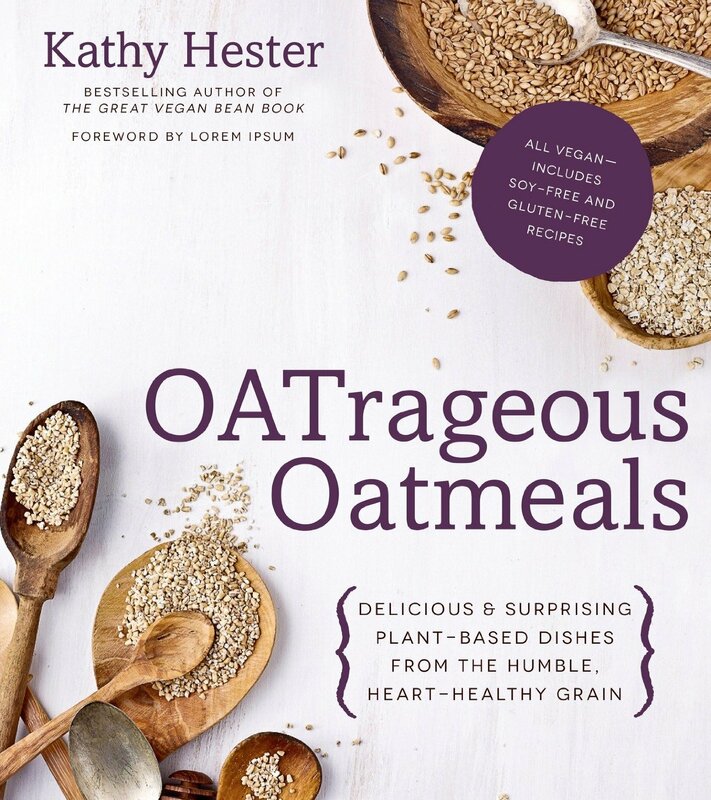 After reading a few great reviews I think I need to put Kathy’s book on my wishlist. 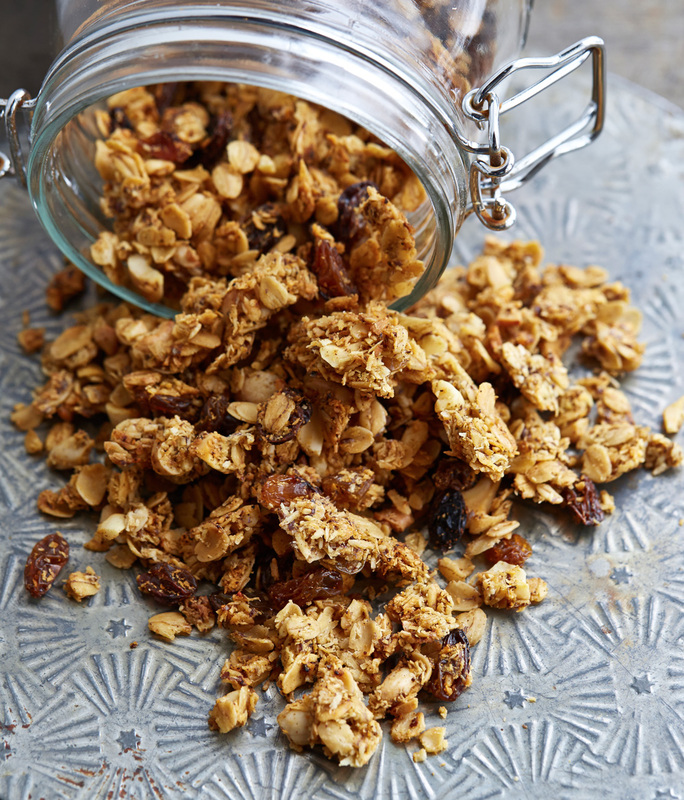 This savoury granola sounds like a great snack. Or maybe even a salad topper! Oh my word, this looks SOOOOO delicious. I’ve never thought of making a savoury granola before but I must give this a try. She’s baaaaack! Wow – what an exciting adventure you guys must have had. I’m excited to hear about it. And I didn’t realise you were moving back to Canada. Lots of big things going on! “Usually I have this “do not mention you are going on vacation” mentality so that people come to rob my place.” My husband is ultra paranoid – and requests that I do not mention vacation on the blog. I do tend to mention it, but won’t talk about specific dates etc. Savoury granola huh? I’m very intrigued! I haven’t tried this recipe yet, but the others have been so good, I’ve no doubt this will also be wonderful! PS I’m the same way about sharing vacation status :-)! Well I did try this and I’ll be making it again – and using my own variations on it too according to what fruit and nuts I have to hand. Next time, though, I’ll add the raisins, or other fruit, after cooking as I found they went a bit hard. I always add the fruit after cooking when I’m making a sweet granola so I really ought to have thought of doing it this time.